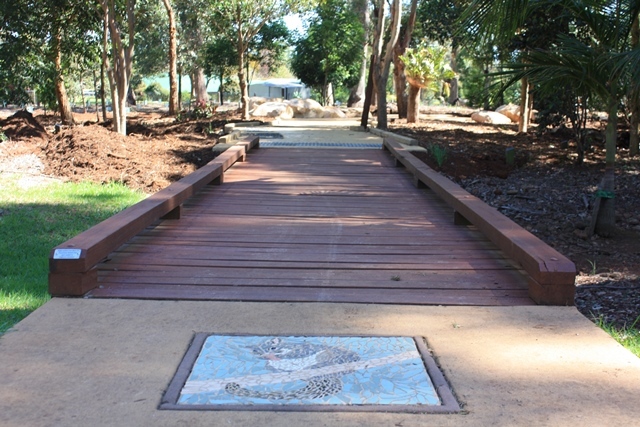 Peacehaven Botanic Park is set in the leafy suburb of Highfields, 15 minutes drive north of the Toowoomba CBD. The Park is home to more than 400 different species of native plants and scores of birds and wildlife. Follow the meandering paths to discover why locals and visitors of all ages love Peacehaven. Wander, relax or play. The choice is yours. Get your family and friends together to enjoy a picnic or BBQ using our complimentary gas cooking facilities and picnic tables. Our information plaques share stories and facts about the local wildlife and plants. Great for children! Birds love Peacehaven. We are fortunate to have many different species visit the park. How many can you spot? Opened in September 2017, the nature themed adventure playground is a big hit with children. Come and find out why. Our expansive green lawns are perfect for a peaceful yoga session or something more active like frisbee with a friend. And there are plenty of private nooks if you just want to sit, relax and enjoy the serenity. You'll find a wide range of plants for sale at our community nursery. Open to the public on Thursday from 9am to 12.30pm and Saturday from 9am - 1pm. Help us spread the love. Join other passionate local people in looking after and promoting our beautiful park. The Friends of Peachaven Botanic Park is a volunteer group who work with Toowoomba Regional Council and the local community. 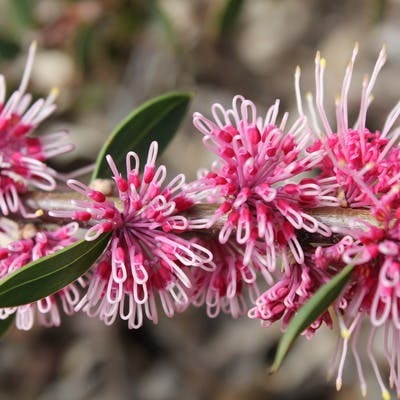 Our onsite nursery specialises in native plants that are local to our region. The friendly nursery volunteers will help you select the best plant for your needs. Profits fund special projects designed to enhance the visitor experience. Join us on Facebook or Instagram and share your photos of the park with us.